Barcelona have begun the search for a centre-back with Thomas Vermaelen and Samuel Umtiti both struggling with injuries. The club don't want to be left with just Clement Lenglet and Gerard Pique and would like to sign a young defender who can arrive on loan in January with an option to buy. If that's not possible, they will look at more experienced options. One of the candidates is Juventus' Daniele Rugani. He's a player Barça like and is who is not playing regularly for the Serie A champions. 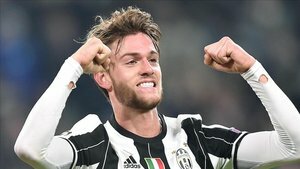 Rugani, 24, cmae through at Juve. He was one of the clubs big hopes but is struggling to make his mark despite being an Italy international. He's only played three league games and two in Europe. He has up to four centre-backs ahead of him. He's open to a winter move. In fact, Chelsea wanted to sign him in the summer -- but Juve didn' want to sell. 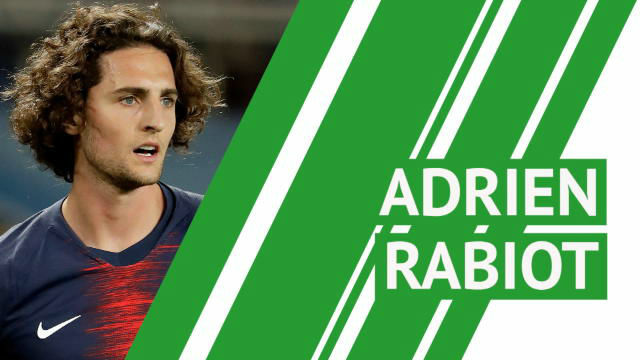 The scenario has changed a little, but what Barca want is a loan with an option to buy. Rugani's a player with a similar profile to Chelsea's Andreas Christensen, another Barça target. For now, though, Chelsea have refused to negotiate a loan deal. The player could ask the English club to change their stance but Barça aren't optmisitic. As for the experienced options, Branislav Ivanovic is one and Martin Skrtel another.